Posted June 15th, 2017 by Detroit Sound Conservancy & filed under Audio, Interviews, Music. 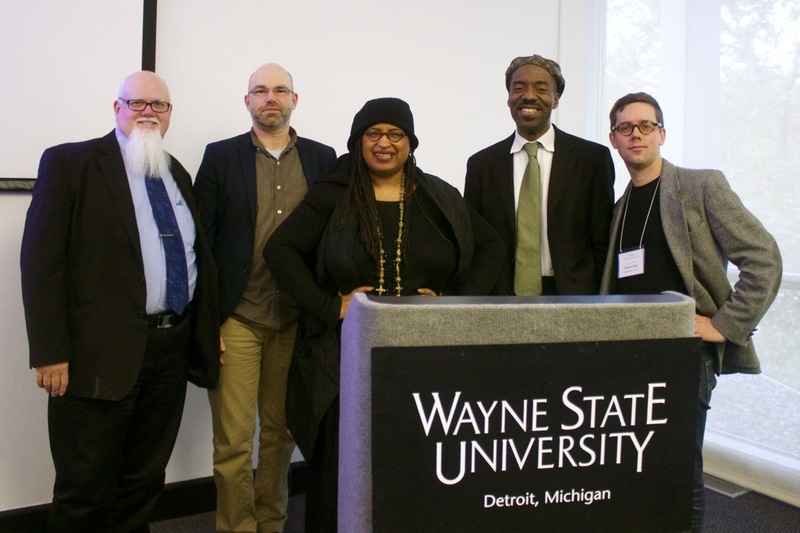 Posted April 1st, 2016 by Detroit Sound Conservancy & filed under Audio, Events, Uncategorized. Posted October 20th, 2014 by Detroit Sound Conservancy & filed under Audio, EDUCATION, Events, Interviews, Uncategorized. Posted October 2nd, 2014 by Detroit Sound Conservancy & filed under Audio, Events, Interviews, Music, Uncategorized. Monday nights this fall, come down to Urban Bean for a night featuring live interviews / oral histories and a chance to listen to exclusive / rare Detroit music from our burgeoning archive. 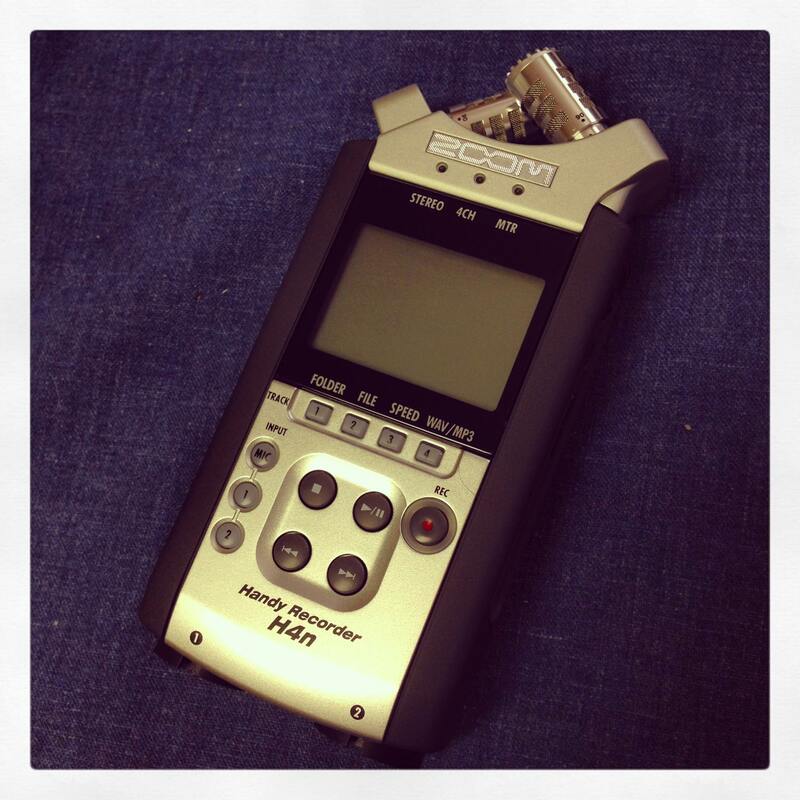 Posted July 24th, 2014 by Detroit Sound Conservancy & filed under Audio, Music, Uncategorized. 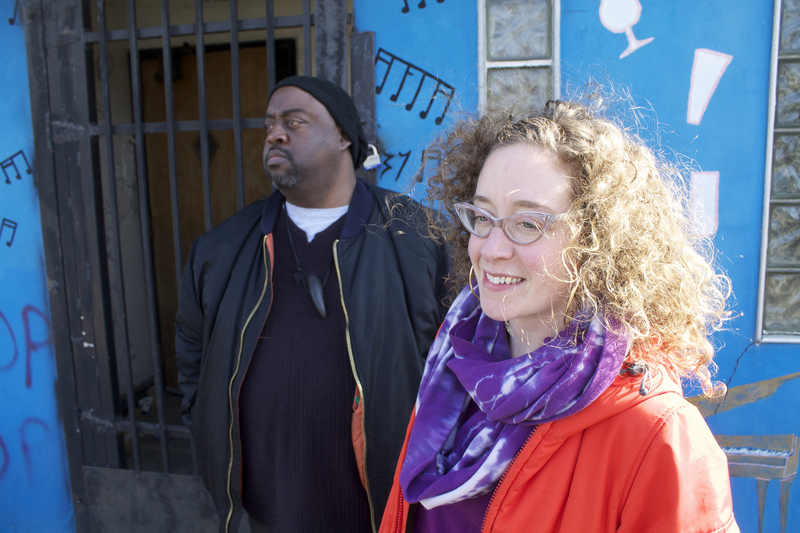 Posted February 25th, 2014 by Detroit Sound Conservancy & filed under Audio, Events, Music, Uncategorized.